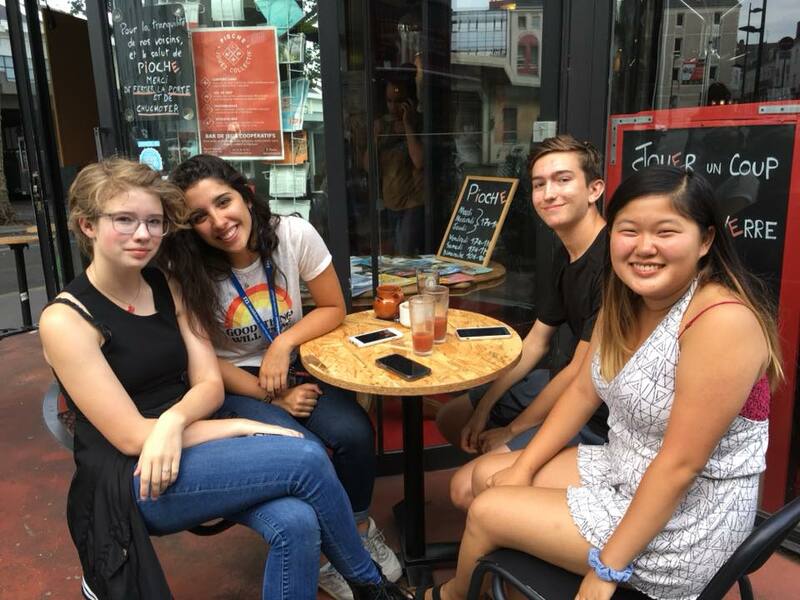 The Middlebury Interactive Languages Academy in Nantes, France is an immersive, four-week summer language program for rising 9th—12th grade graduated students with at least one year of French study (rising 9th grade students must have at least of two years of French language study). Does your child dream about traveling to France and exploring the rich and vibrant country first-hand? Our study abroad Language Academy for teens can take them there! 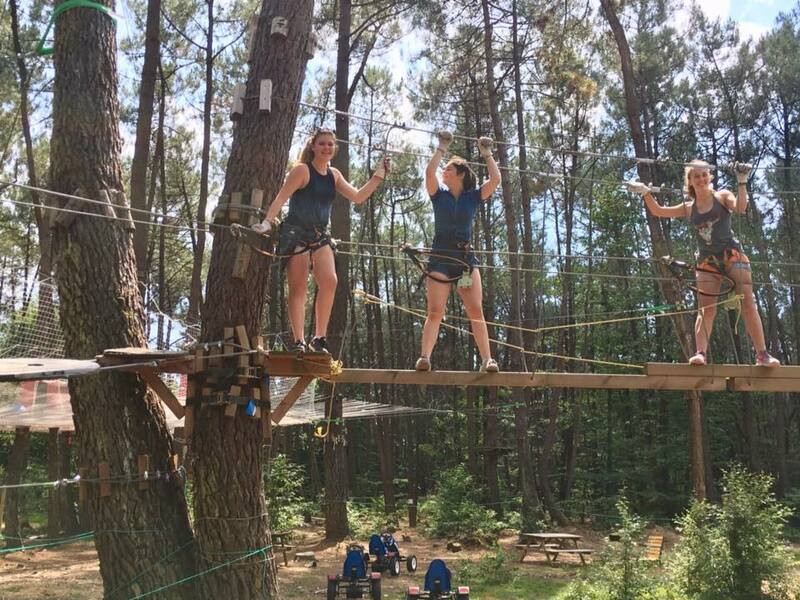 High school students will have the opportunity to live immersed in the French language and culture of Nantes during a unique four-week French study abroad experience in the summer. Students will accelerate their French language skills while living and studying in Nantes, located in western France on the Loire River. Known as the Venice of the West because of its position on the river delta of Loire, the Erdre, and the Sèvre rivers, Nantes is a beautiful city full of architectural wonders and incredible cuisine. In Nantes students will discover new ways of thinking and make connections with new people and culture. 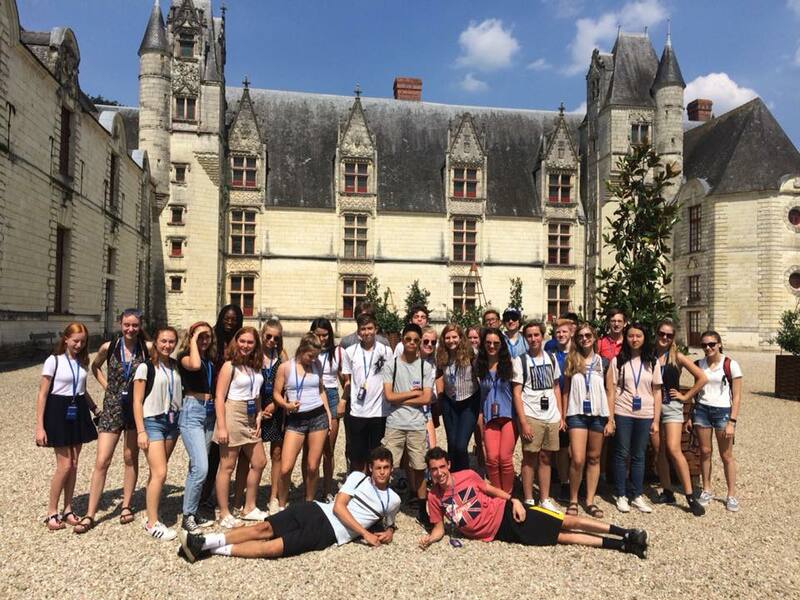 At the Nantes Academy, students live immersed in language and culture, surrounded by like-minded peers and supportive mentors. Students take the Language Pledge®, a formal commitment to speak solely in French for the duration of the program. Language immersion is challenging, but it’s also worth it. In four weeks, students will make unrivaled strides in their language skills and come away with increased confidence, independence, and experience to set students apart in the college admissions process. 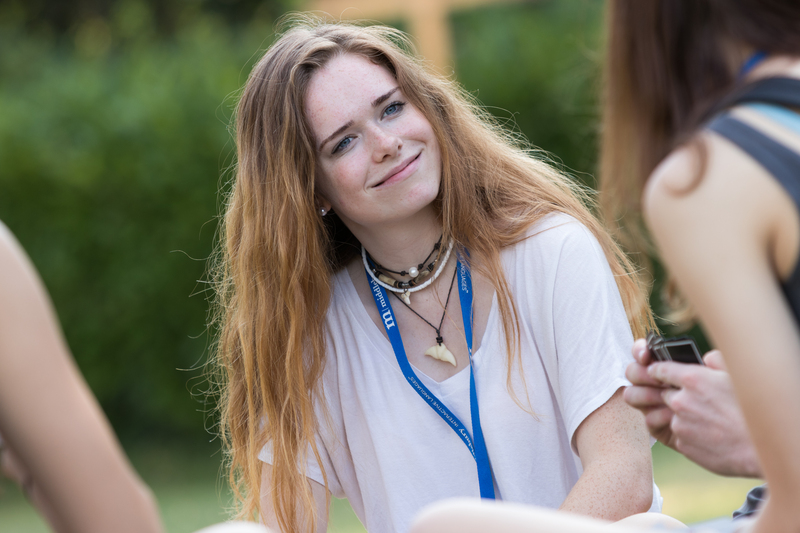 So much more than just a summer camp, the Academy is a unique residential language experience based on Middlebury College's famed Language Schools with 100 years of immersion language teaching. Cost covers the full cost of instruction, activities, field trips, food, lodging and shuttle service to and from local airports. 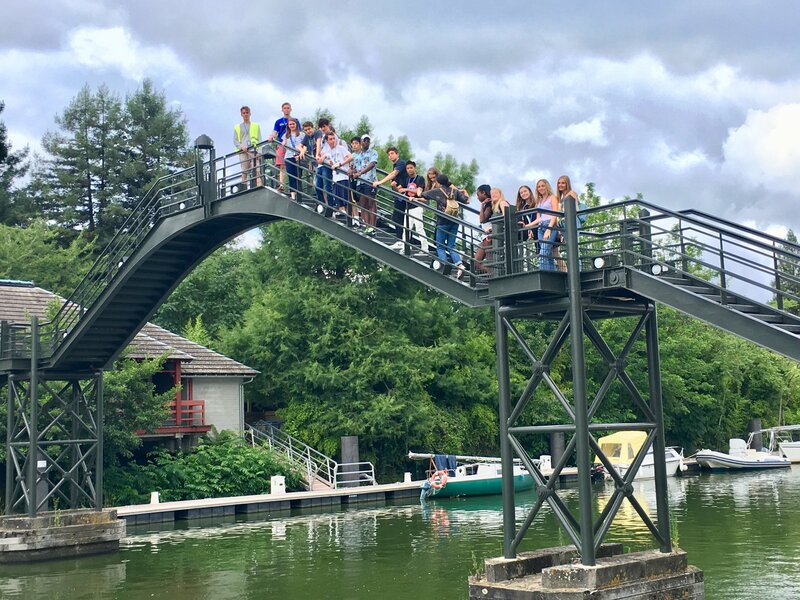 Want More Information about Middlebury Interactive Languages™ Summer Academies—Study Abroad in Nantes, France? 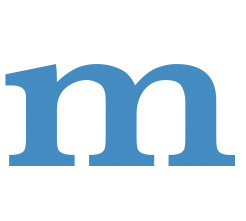 Your request will be sent directly to Middlebury Interactive Language Academy.